A Daily Radio Program Offering Help and Hope. They come because you have a reputation for helping hurting people—people just like them. You've been there. You know how they feel. 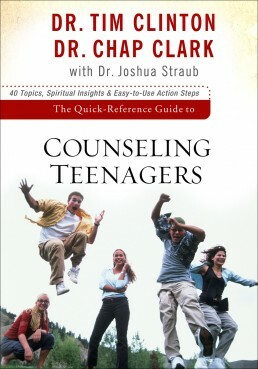 One of the foremost counseling needs of our day is help with sexuality and relationship issues. Those who are faced with such challenging concerns can readily use expert help with the problems that people bring to them. Substance abuse and other addictive problems are prevalent in almost every segment of society today. The issues and concerns that are created cross all ethnic, cultural, educational, socioeconomic, gender, and age barriers. 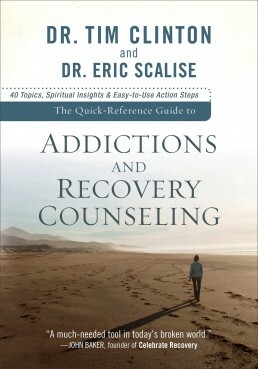 Yet, people who wrestle with various addictions often seek out help from others. Perhaps you have ministered to or counseled with many of them. Whether you have taken your own journey towards healing and recovery or simply have a calling and passion to work with this population, a basic understanding of the dynamics involved is essential to the delivery of competent care. You may be a pastor, professional counselor, lay counselor or close friend who understands, but sometimes you could use a little more information about the problems people bring to you. 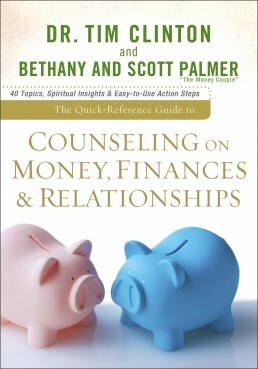 The Quick-Reference Guide to Counseling on Money, Finances & Relationships gives pastors, professionals counselors, and lay helpers the information they need to help couples work through financial issues that affect their relationships. 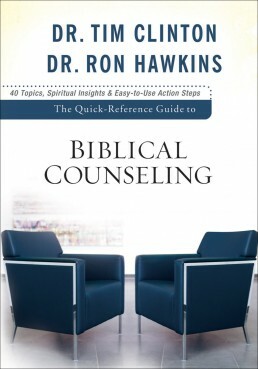 One of the foremost counseling needs of our day is help with sexuality and relationship issues. Those who are faced with such challenging concerns can readily use expert help with the problems that people bring to them. 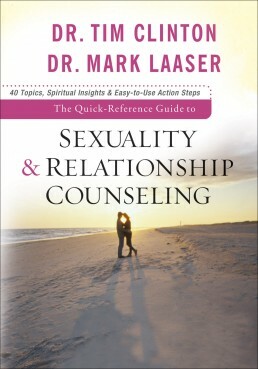 The Quick-Reference Guide to Sexuality and Relationship Counseling provides the answers. 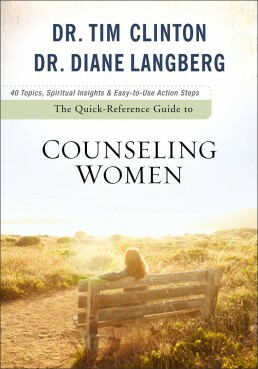 Women have Unique needs and unique problems that require understanding, empathy, and direction from their pastors and counselors. 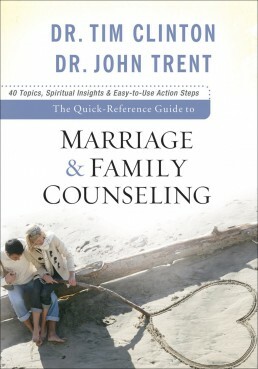 Issues addressed by Clinton and Trent include affairs and adultery, communication in marriage, parenting, sibling rivalry, and many more.